C'est l'Halloween! 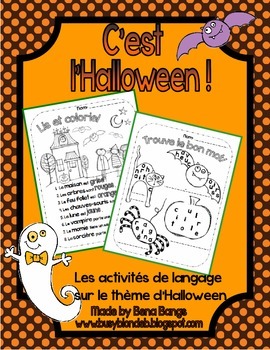 Voici des activités langagières toutes sur le thème d'Halloween. 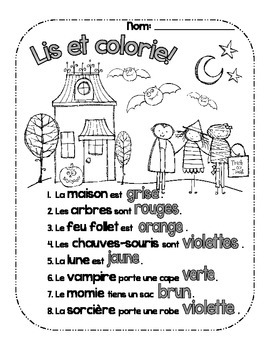 This package contains 6 literacy activities to help students practice Halloween vocabulary in French. 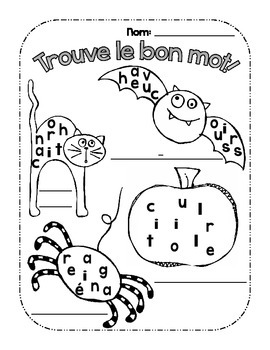 It is suitable for students in grade 1, 2 or 3 French immersion, or for Core French students. 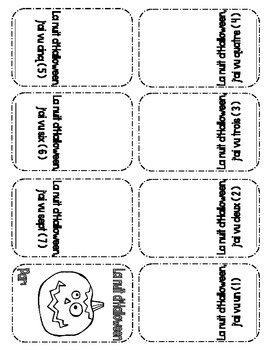 I hope you find them all a useful addition to your teaching at this time of year!